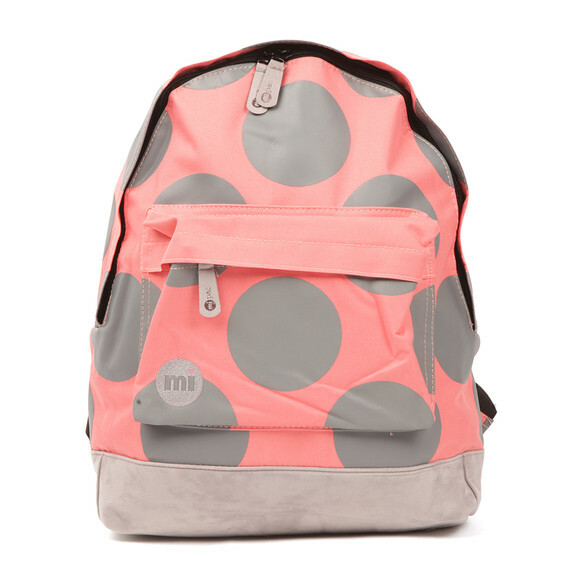 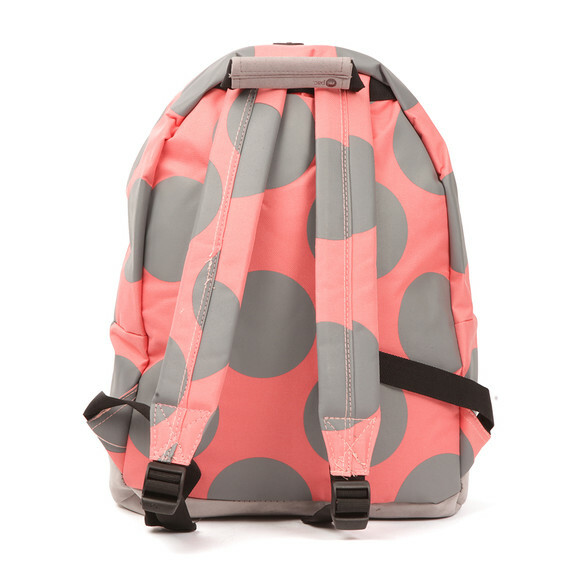 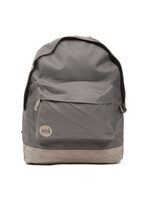 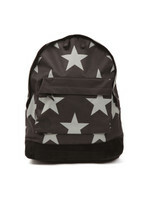 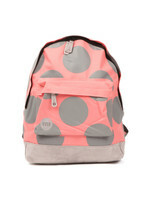 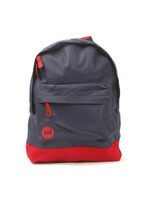 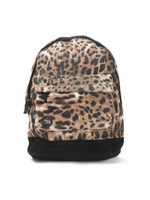 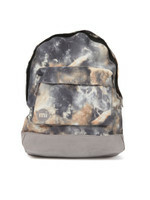 Mi Pac Polka XL Backpack in 'coral' displays a large grey polkadot design and a suede-like base. 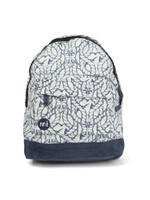 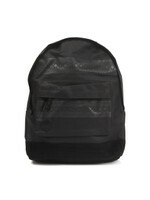 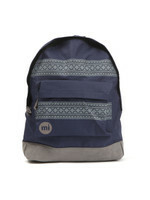 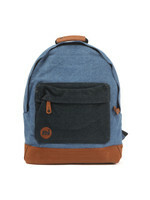 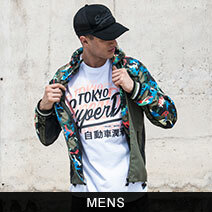 A small zipped pocket is featured to the front and is finished with an embroidered Mi Pac logo. 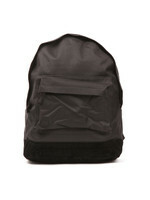 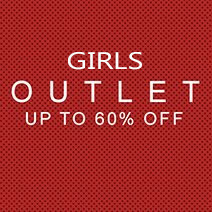 Adjust the shoulder straps when needed.